100% Footy is the home of the strongest opinions in rugby league from the people who count. Every week Phil Gould squares off with Paul Gallen, alongside Jillaroos star Ruan Sims and journalist Neil Breen. 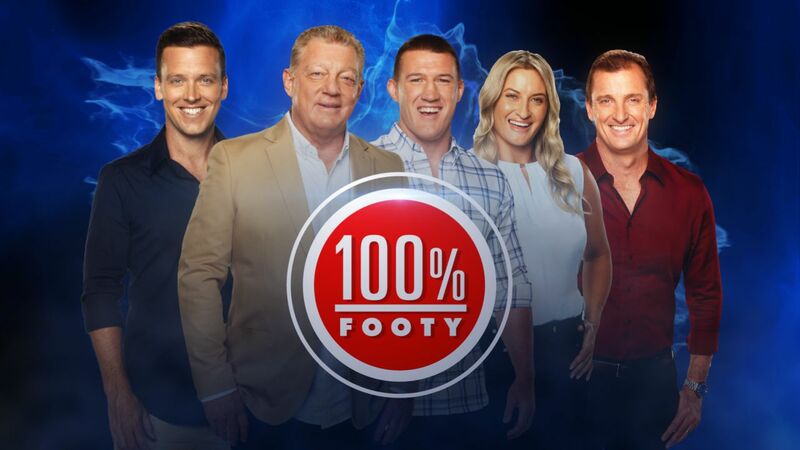 Hosted by James Bracey, 100% Footy is a weekly dive into the hottest topics in the greatest game of all, and there’s only one place to get it – Nine: the Home of Rugby League.